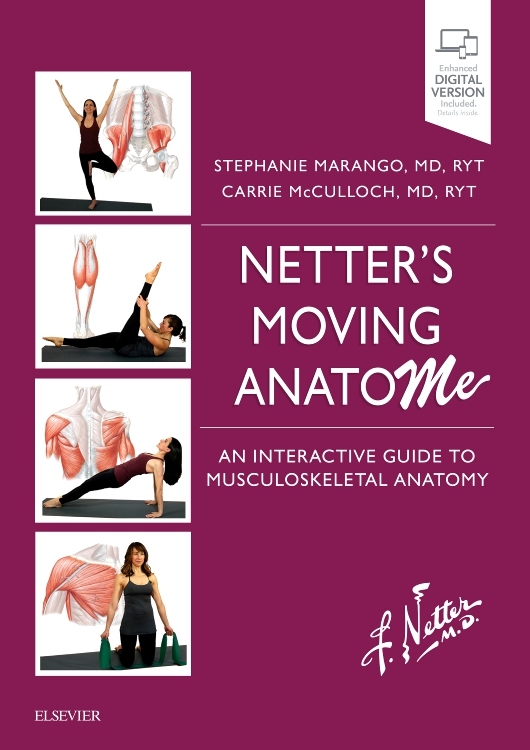 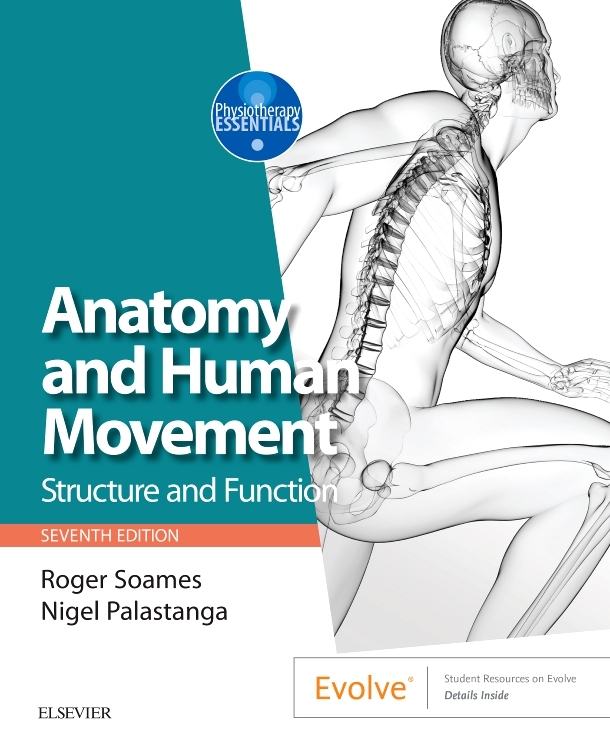 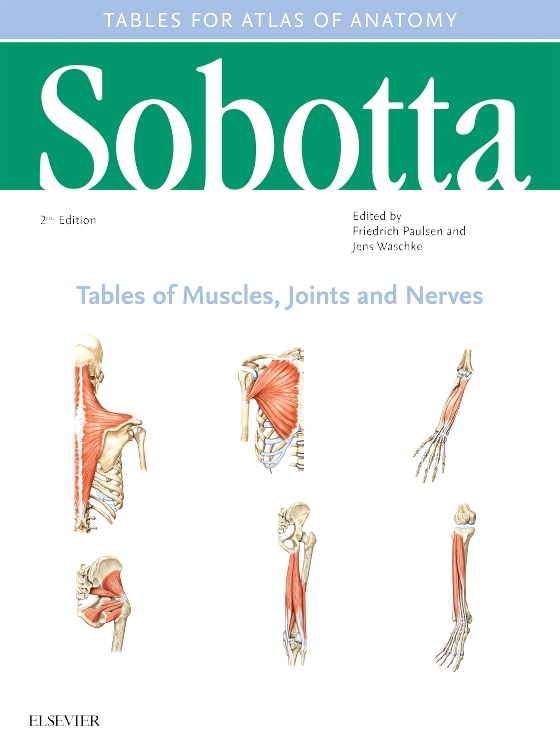 The booklet comprises 100 tables with schematic illustrations of muscles to facilitate their systematic study. 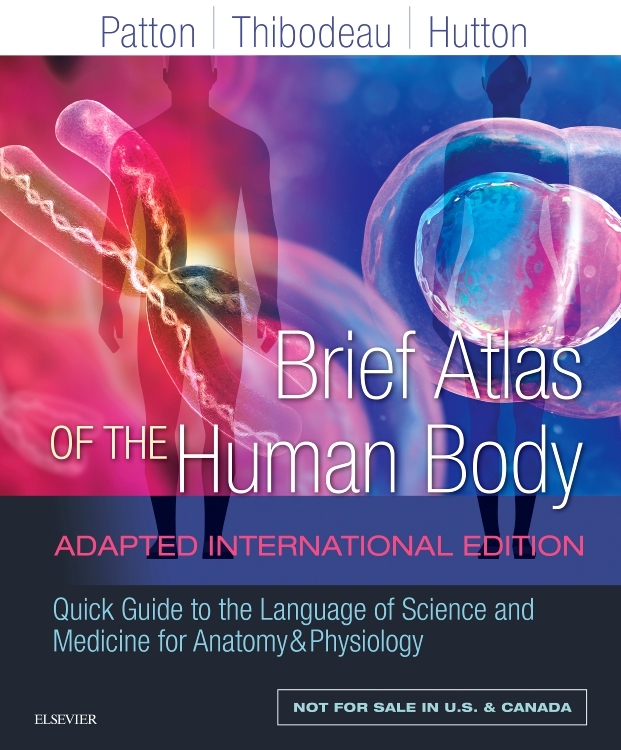 You can use it in combination with the Atlas: just take a table and look at the corresponding figure in the Atlas to learn all about the origin, insertion, innervation and function of an individual muscle. 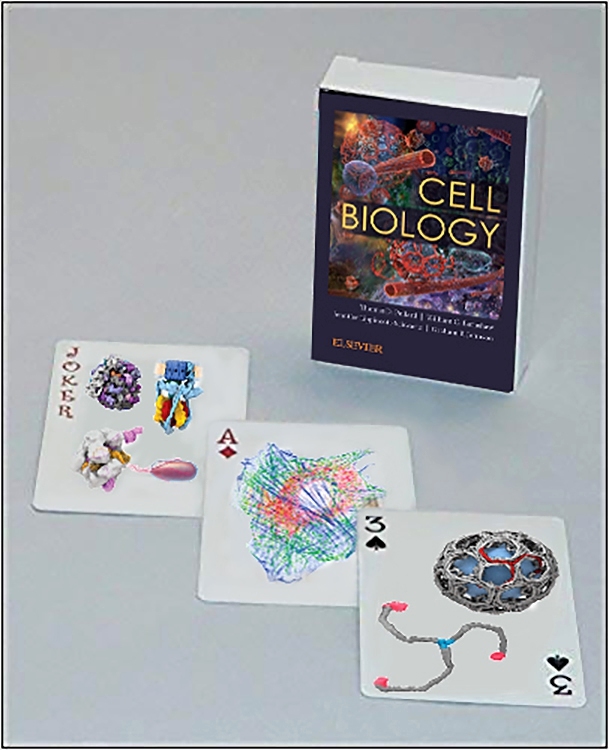 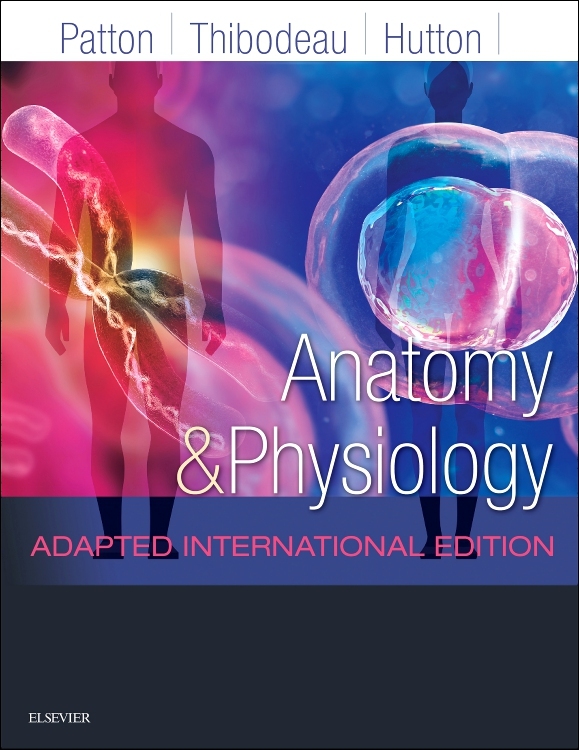 In the figure legends you will find a cross-reference to the corresponding muscle table, and vice versa from a table to the figure exposing a specific muscle. 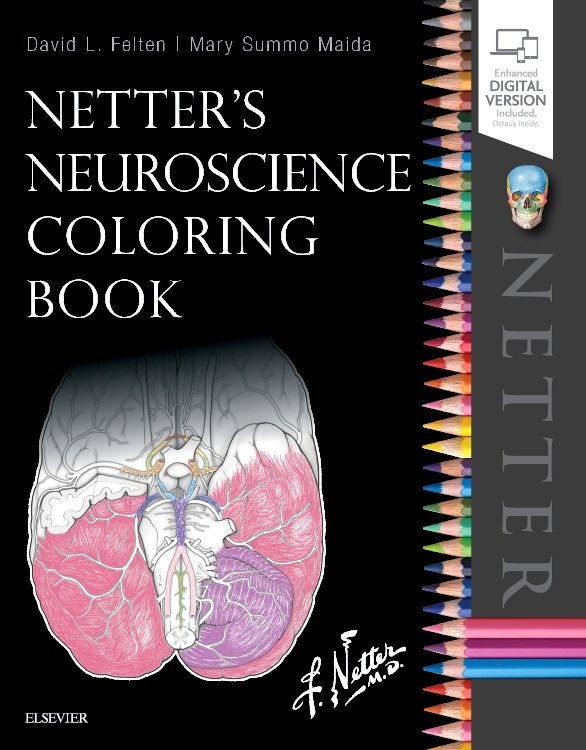 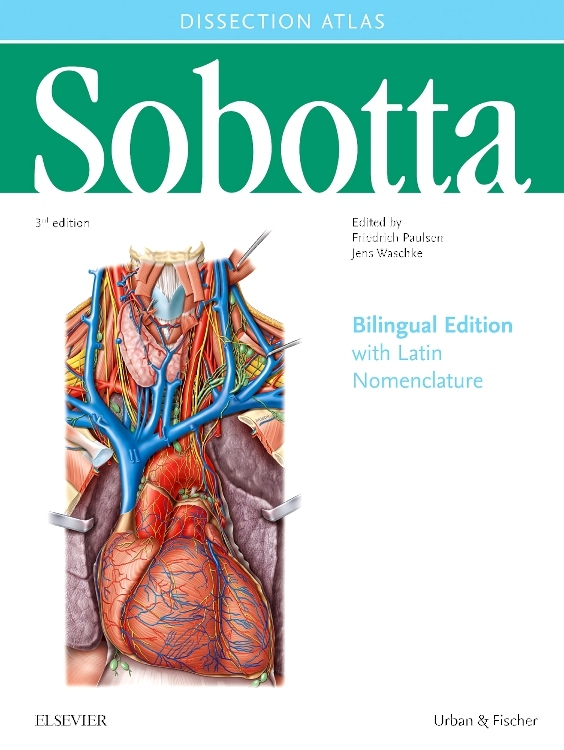 The 16th edition of “Sobotta¿ not only presents 600 completely revised images, but also 250 new insights into the human body. 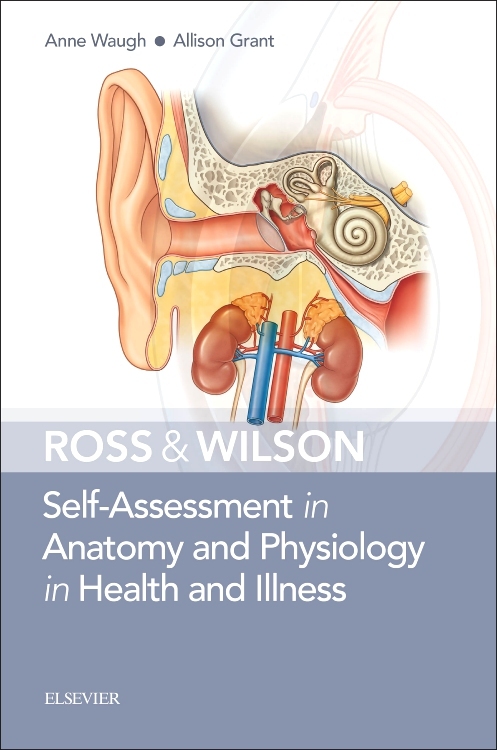 In this edition even more attention was paid on the clinical relevance and regarding the medical exam. 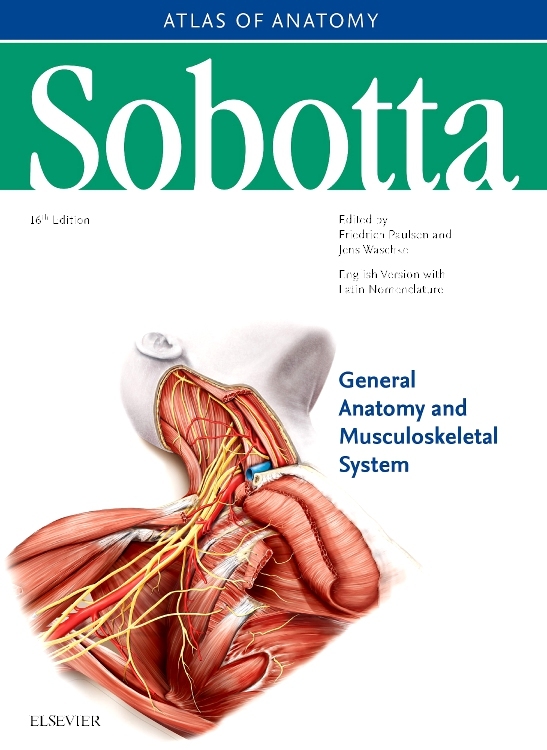 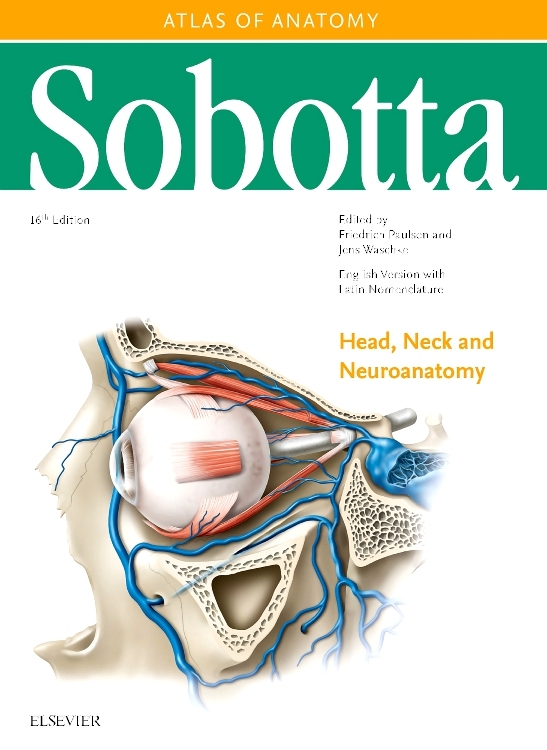 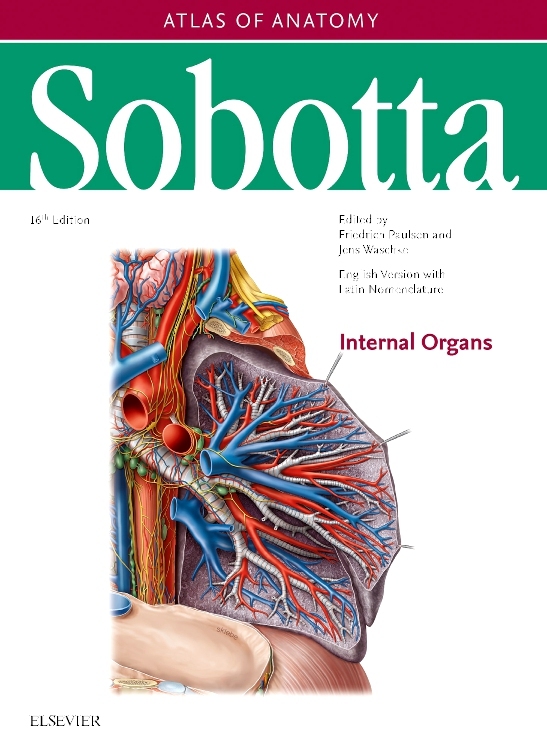 With its expanded content on more than 1,300 pages including 500 exemplary test items of medical exams, the “Sobotta¿ is now bigger than ever before. 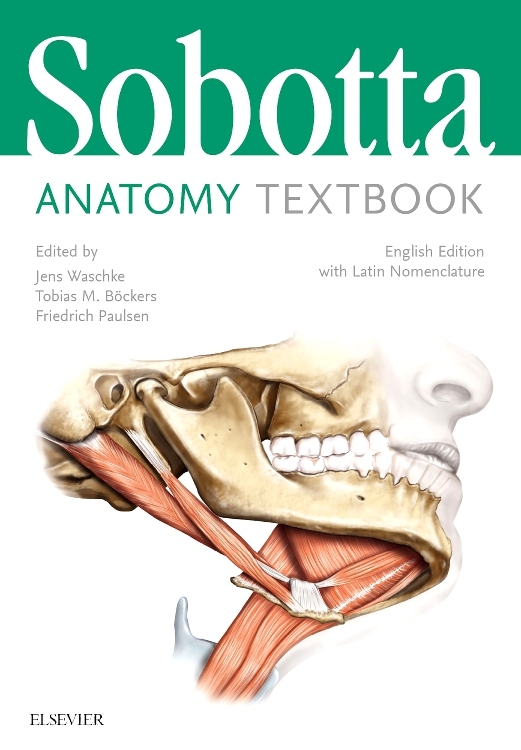 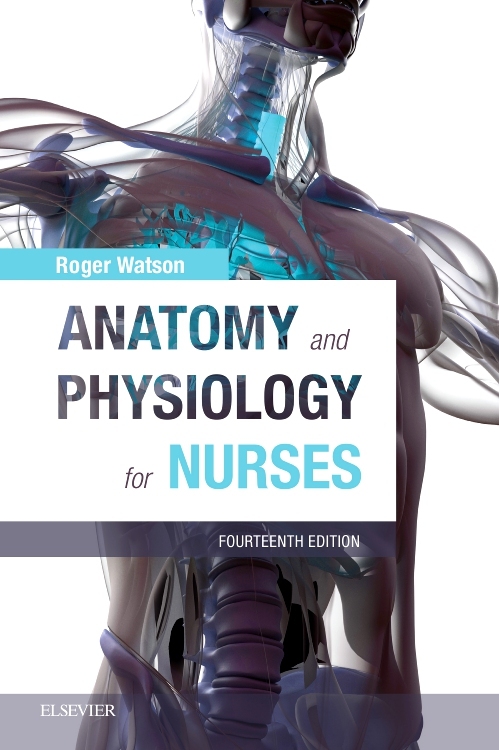 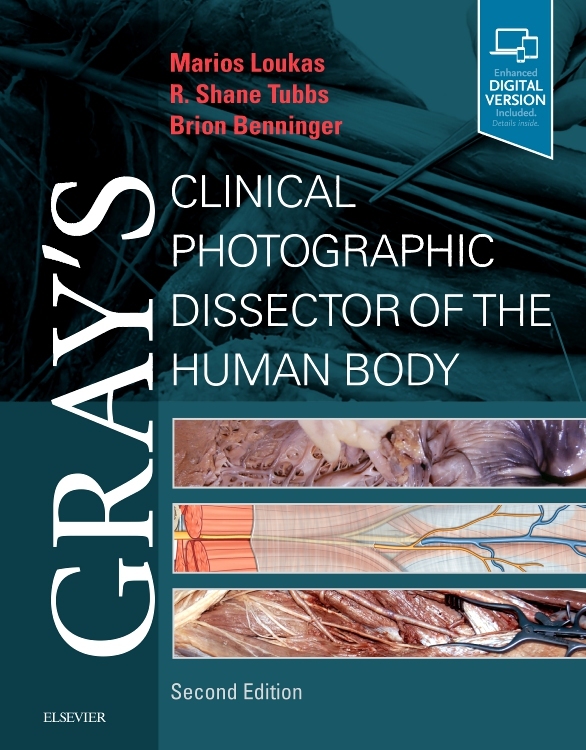 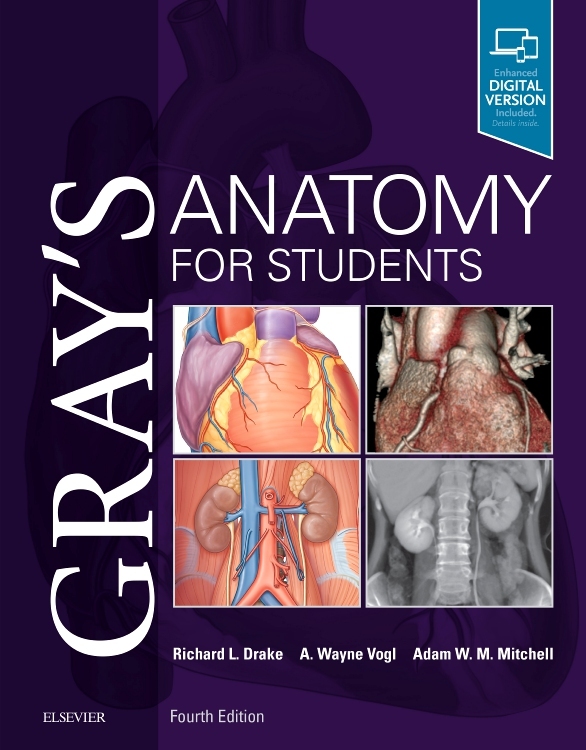 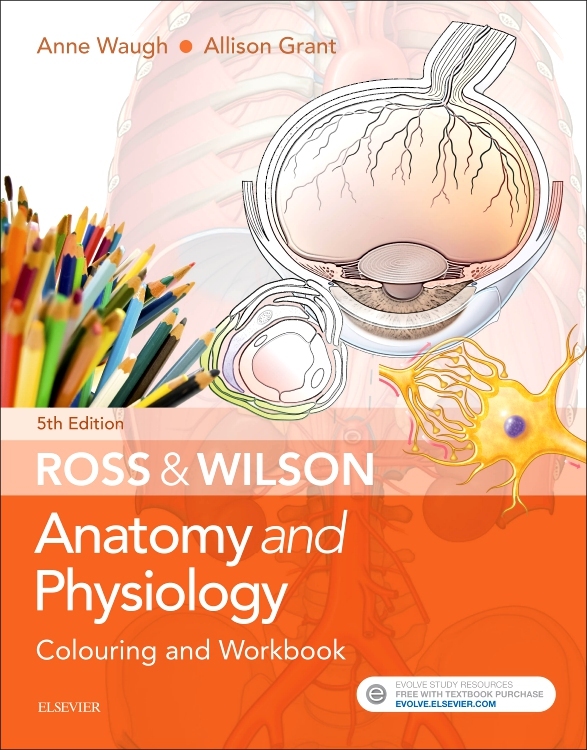 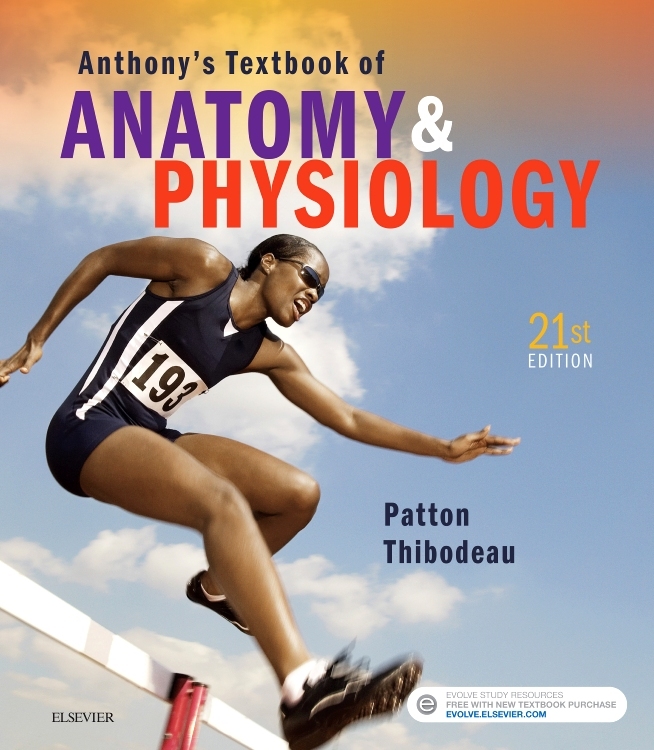 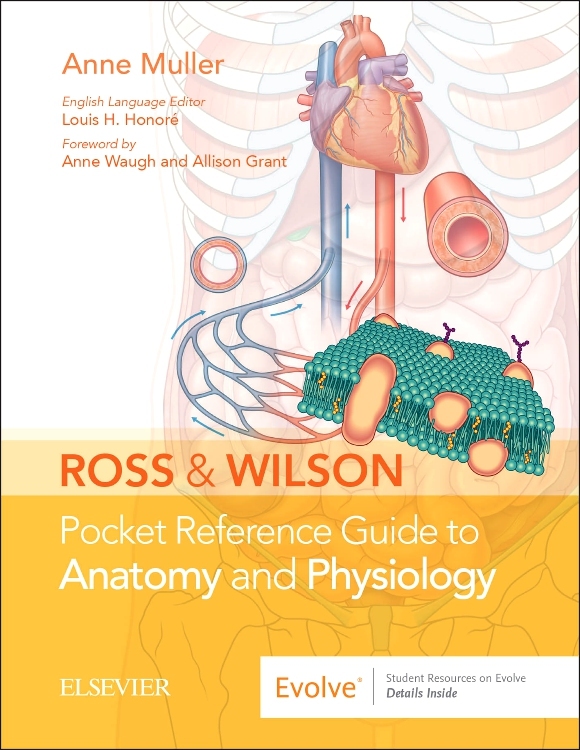 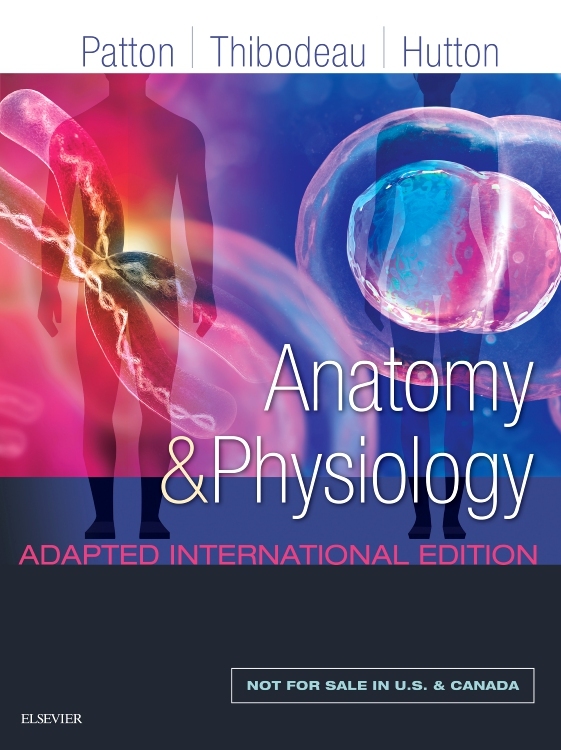 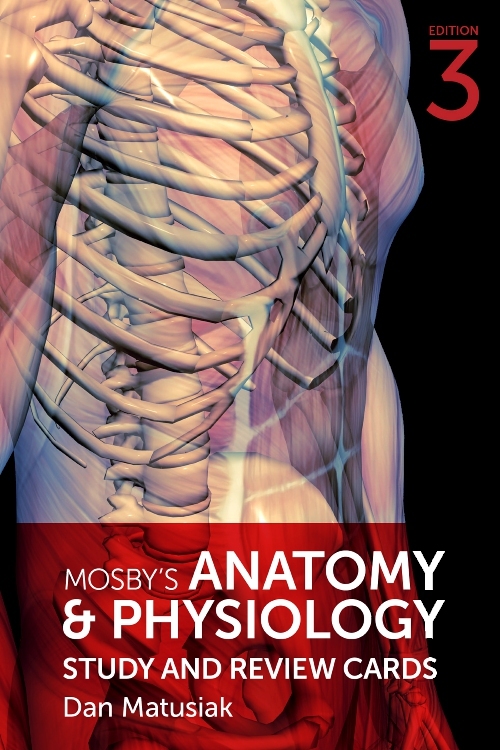 Synopsis: the introductory overview of each chapter offers essential anatomical information “at a glance¿. 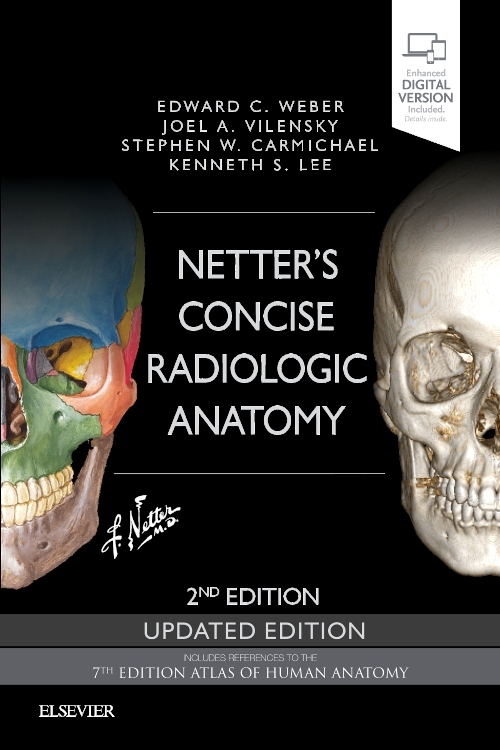 Main topics, summarised according the National Competence-Based Catalogue of Learning Objectives for Undergraduate Medical Education (NKLM). 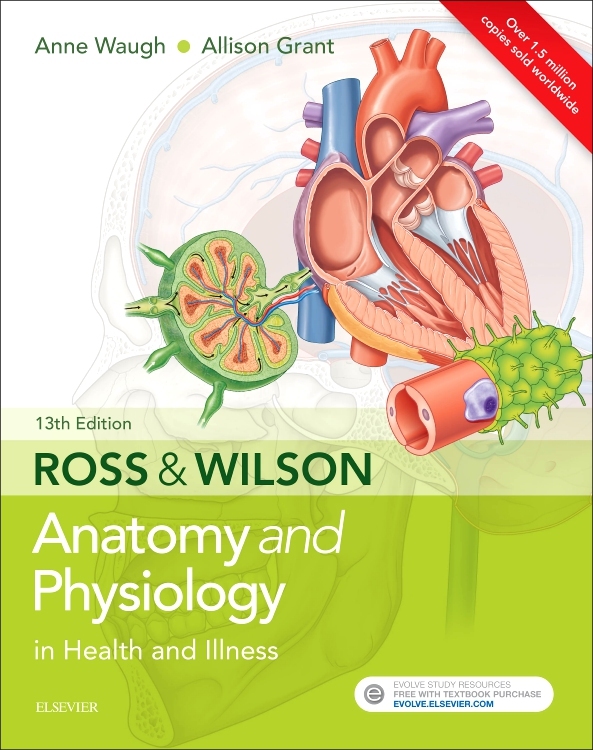 Having studied the text thoroughly, the student will be able to explain all specific topics of a chapter. 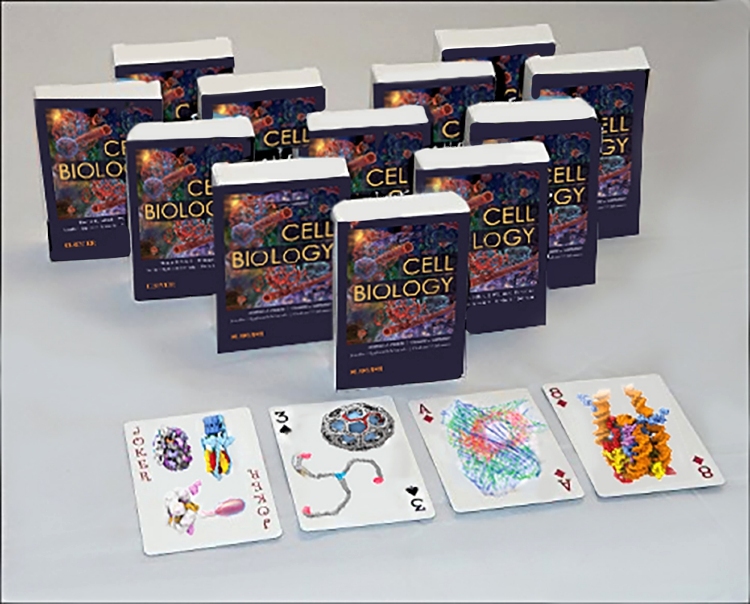 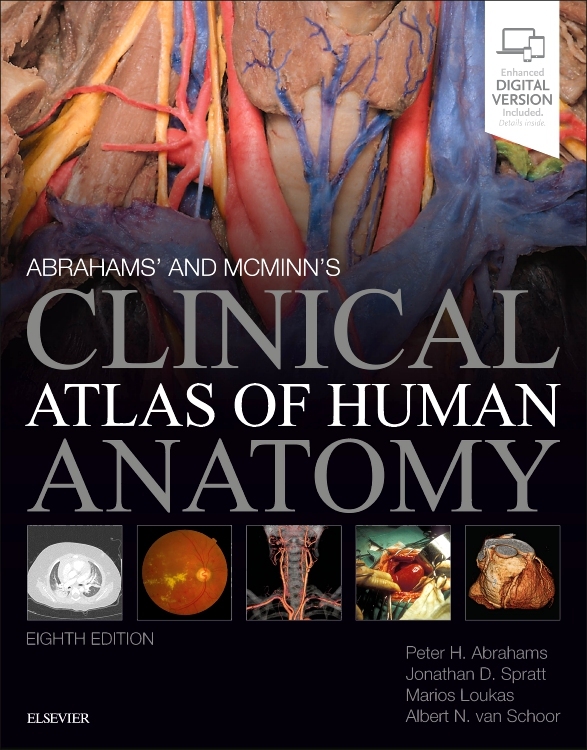 This edition is greatly enlarged by “Clinical Remark¿ boxes with descriptions of clinical pictures, where the displayed structure plays an important role. 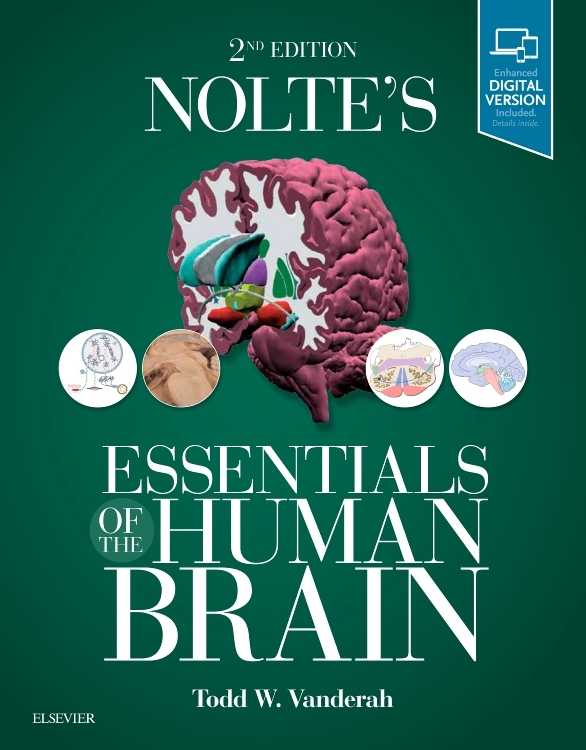 This helps keeping the learned information better in mind. 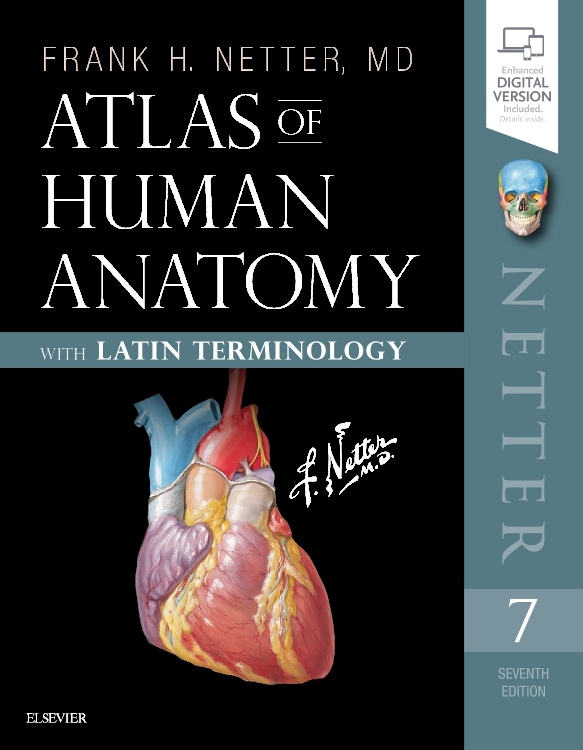 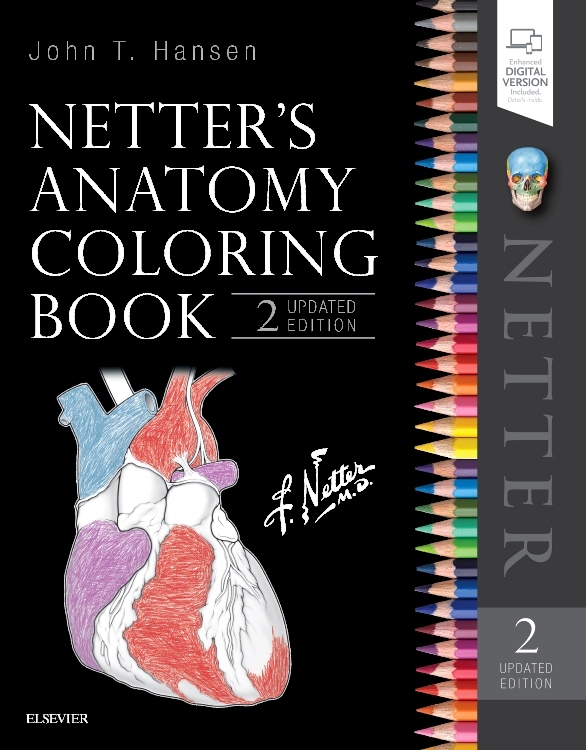 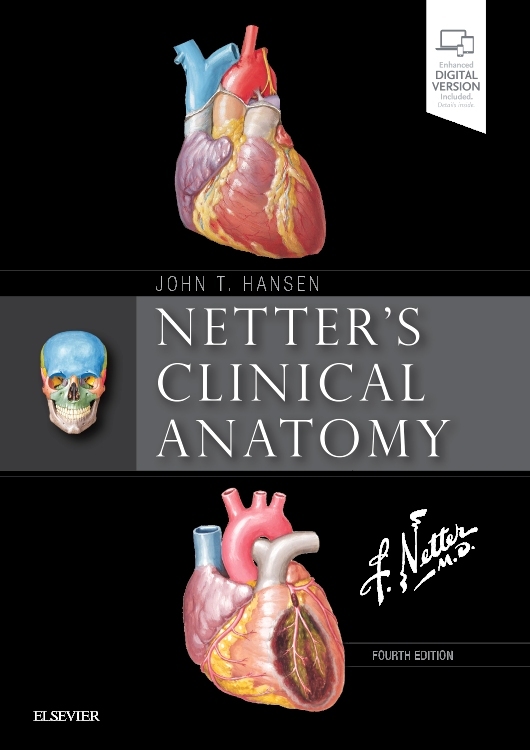 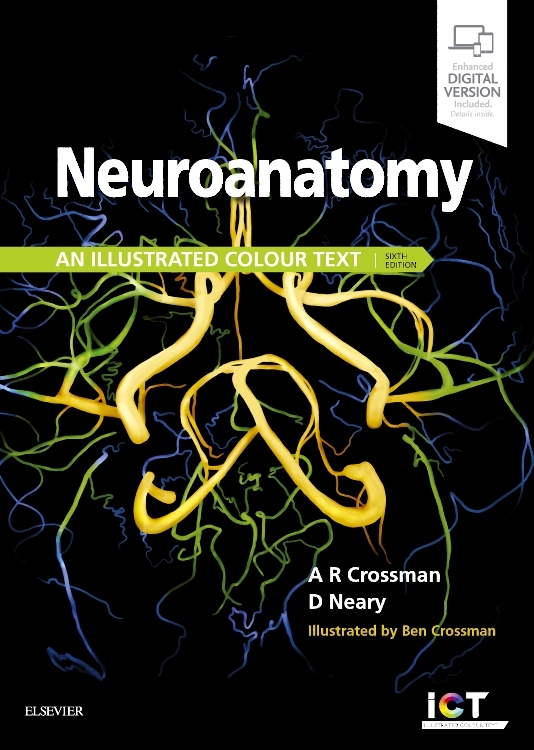 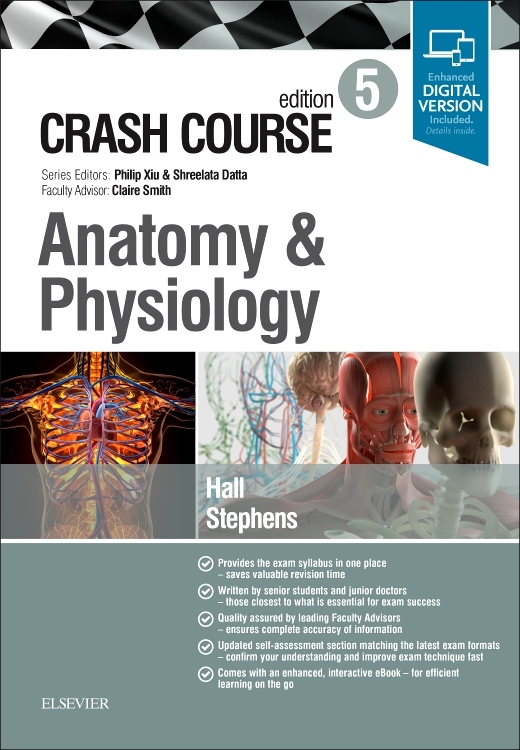 Numerous tables, lists and diagrams facilitate the general overview and comprehension of complex anatomical connections.